It’s time to honor all of those who have served in the U.S. Armed Forces. According to the Census Bureau there are more than 21 million veterans in the U.S. Check out this infographic for a more detailed breakdown. The numbers are astounding. Chances are, with the large number of veterans still alive, we will pass one or two during the day today. Take a minute to say hi and thank you, maybe even help them out. After all, because of their sacrifice, we still have our freedom. And, to any veterans who might be reading this, thank you. We are humbled by your sacrifice and ever grateful that you fought to protect this great nation. 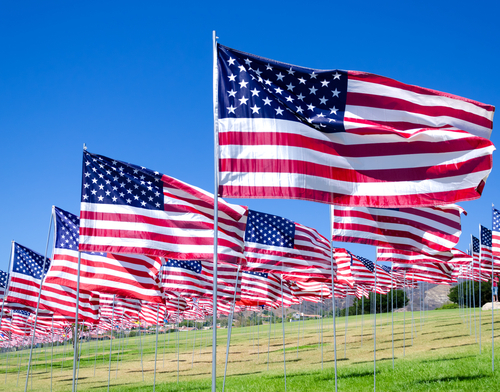 Here is a list of freebies we found for veterans across the United States, enjoy!